Mice, like people, enjoy a nice morning jog, according to a new experiment that found that the animals will voluntarily run on a hamster wheel. The finding helps clarify the debate over whether wheel-running is a neurotic behavior and the product of stress, or if it's more of a stimulating experience. For the experiment, two researchers in the Netherlands placed exercise wheels outdoors, monitoring them with motion detectors and automatic cameras. To their surprise, wild mice flocked to the wheels like they were treadmills at a gym. 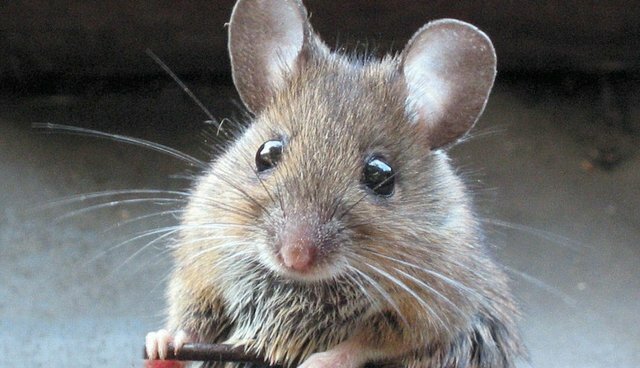 The cameras took 12,000 video clips over several years recorded that mice accounted for 88 percent of the wheel-running events, each one spending from one to 18 minutes on their workout. "When I saw the first mice, I was extremely happy," said Johanna H. Meijer at Leiden University Medical Center in the Netherlands. "I had to laugh about the results, but at the same time, I take it very seriously. It's funny, and it's important at the same time." To explain her findings, Meijer told the New York Times that "there is an intrinsic motivation for animals, or should I say organisms, to be active." And mice aren't the only ones -- though they are the most athletic. Frogs and slugs were also seen using the wheel, though their exercise wasn't exactly a jog -- more of a slow crawl.